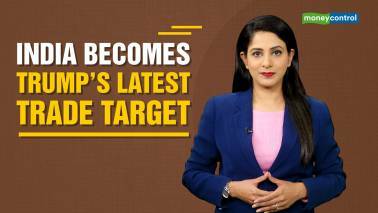 Moneycontrol's Nachiket Deuskar explains all you need to know about Phase 3 and lists the key battles. 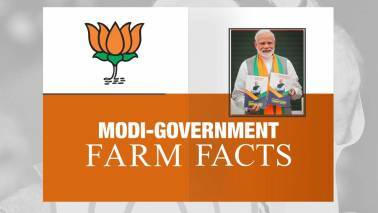 In the third of this seven-part series, we take a look at India's farm crisis. 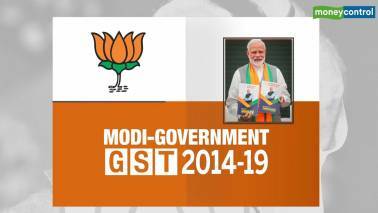 In the second of this seven-part series, we take a look at the Goods and Services Tax (GST). 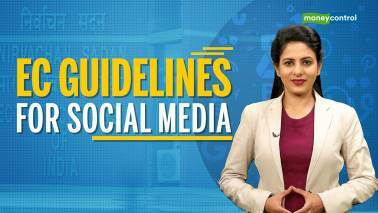 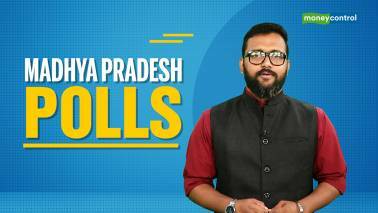 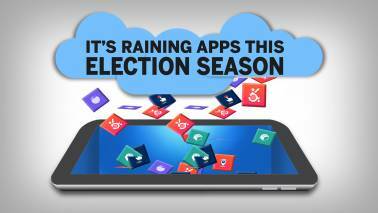 Watch the video to know about the Election Commission's basic guidelines for the use of social media by 2019 candidates and parties. 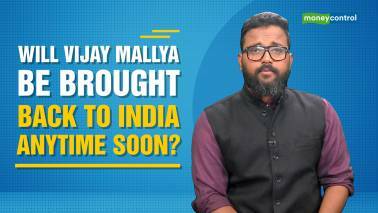 Watch the video to know what does the withdrawal of tariff concessions available to India under the Generalized System of Preferences means for both countries. 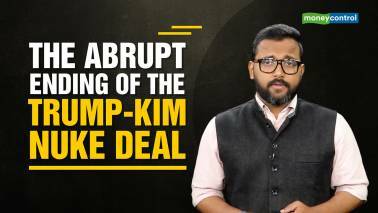 Watch the video to know how the US-North Korea talks are back to square one. 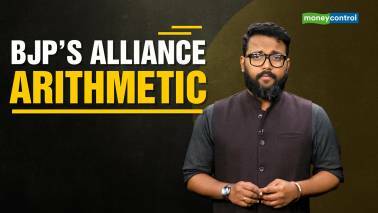 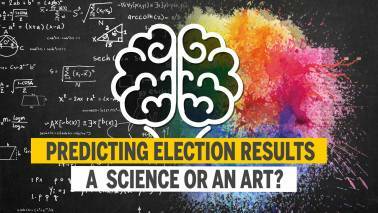 Watch the video to know more about BJP’s alliance arithmetic and NDA’s expansion. 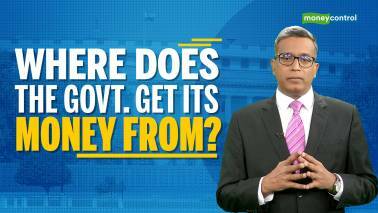 Explained | Apart from taxes, where does the government get its revenue from? 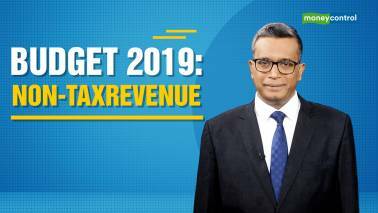 Budget 2019: Where does the government spend its money? 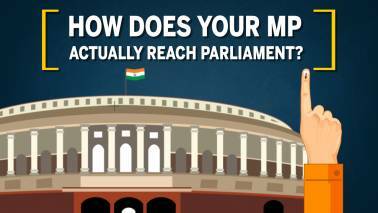 Watch the video to know how the government decides where to spend the money it has and more. 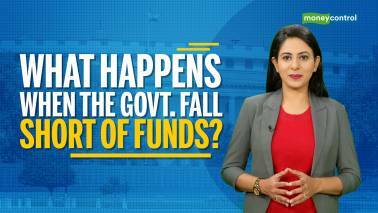 Watch the video to understand where the Indian government gets money to plan India's Budget. 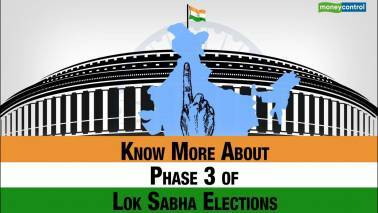 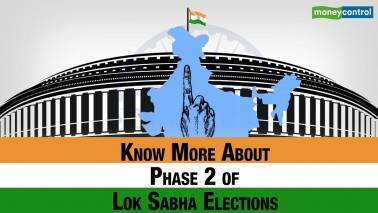 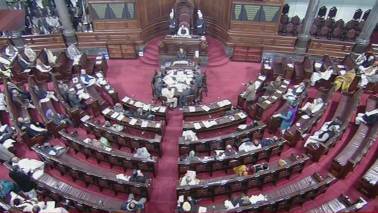 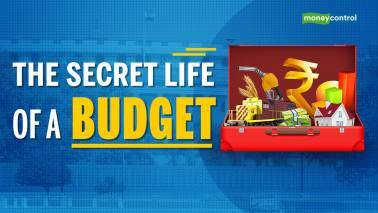 Explained | How is a budget passed in Parliament? 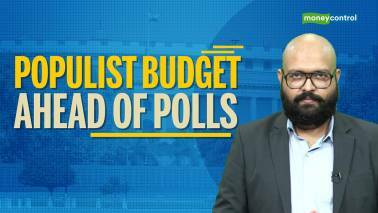 Moneycontrol tells you what happens once the Budget is tabled. 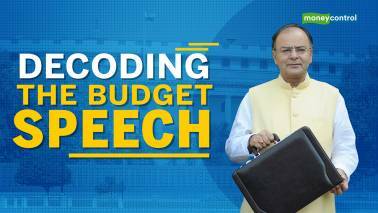 Watch the video to know various aspects of the Budget speech and understand how it could impact your income. 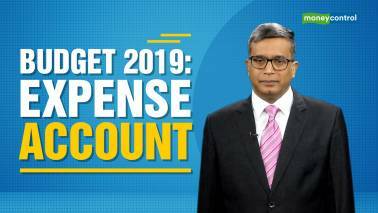 Watch the video to know all about our country’s budget. 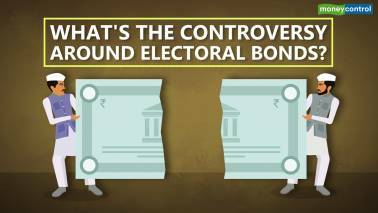 In this video, our Opinion Editor Viju Cherian takes a look at all this and more. 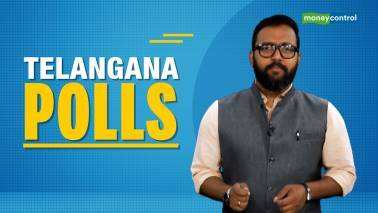 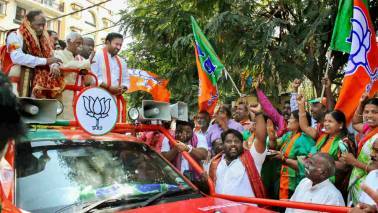 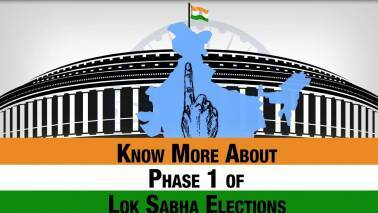 Viju Cherian decodes what the Telangana election holds for stakeholders in the state.